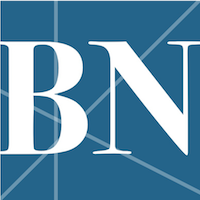 Matt Bussan started working at Town & Country Animal Hospital in 1990. “I started cleaning out animal cages,” said Matt. Although he was only in sixth grade at the time, he already knew what he wanted to do when he grew up. After earning a Bachelor’s degree in Chemistry from Illinois State University, Matt went on to the University of Illinois College of Veterinary Medicine and graduated in 2004. He now works as a full-time veterinarian at Town & Country alongside his father, David Bussan, who has been on the Town & Country team since 1969. 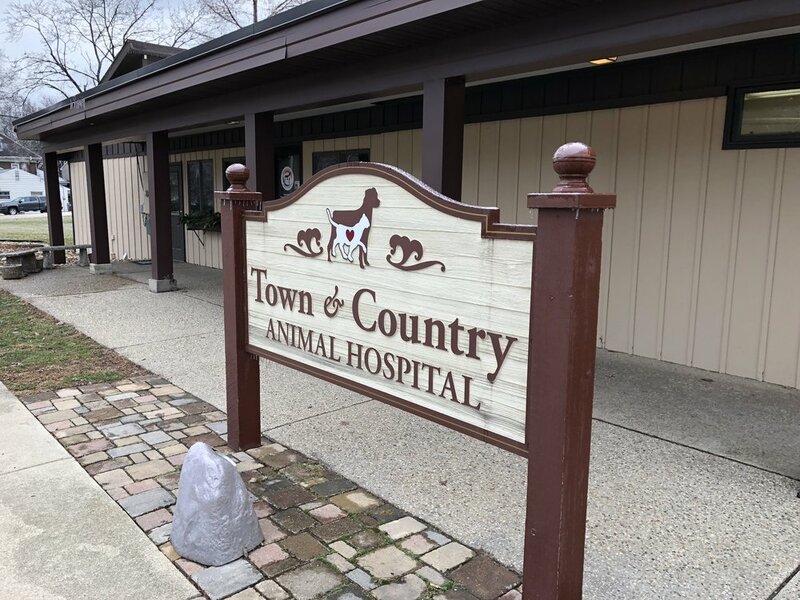 Ever since Town & Country Animal Hospital opened in Normal in 1954, the clinic has seen steady growth. In 1957, Dr. Donald Wainscott bought the practice and was active until his retirement 20 years ago. Located at 901 N. Linden Street in Normal, Town & Country has 6,400 sq. ft. of space and 30 employees, six of whom are full-time veterinarians. Five of the six veterinarians at Town & Country graduated from the University of Illinois College of Veterinary Medicine in Champaign. The school was established in 1944 due to growing demand from farmers and pet owners. Town & Country veterinarian Matt Bussan graduated from the University of Illinois College of Veterinary Medicine in 2004. Matt says obesity is a common problem for pets, more so than it used be. “Food is love to many pet owners, but overweight pets can [develop] many issues including diabetes,” Matt said. Dental cleaning and polishing has also become a more standard procedure in the last 15-20 years. February is Dental Month at the clinic. “We specialize in preventive care and recommend regular check-ups for your animal to ensure better health and a longer life. We also offer pet grooming, food and pet supplies,” said Matt. Matt lives in Normal with his wife and two young daughters. They have a Sheltie named Teddy and a Bischon named Sophie. “Pets have strong bonds with people. They are part of the family” said Matt.